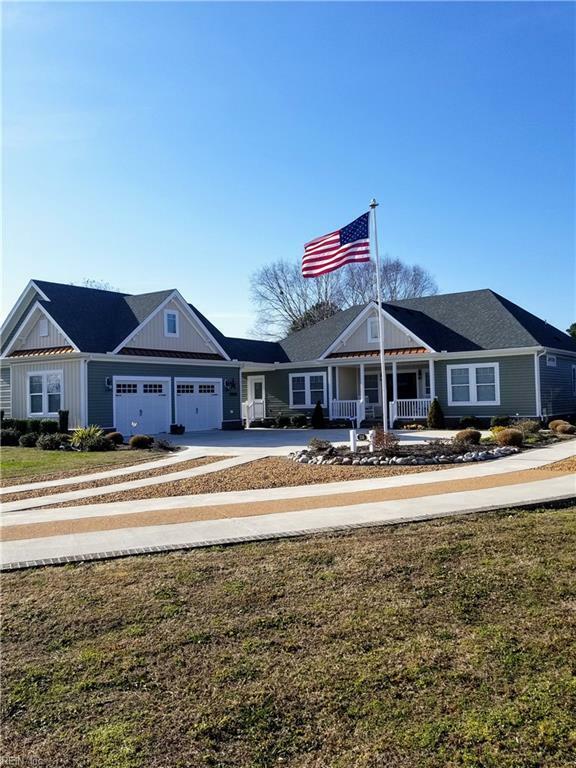 109 Currituck Sound Dr, Currituck County, NC 27929 (#10247011) :: Abbitt Realty Co. This home is so much better then new construction! So many upgrades from this custom home along with established lawn, expanded driveways, finished garage space. In a waterfront community with access to the Currituck Sound includes boat ramp and piers. POA is voluntary $100/yr. Open & split floor plan with eat in kitchen overlooking the screened back porch. Eng. Wood floors, granite and stainless all top of the line. Quality of construction excellent. Over sized two car garage has room over that would be perfect game room.